These days building a business website or e-commerce store is easier than ever: it doesn’t cost much money, you don’t have to know how to code or design, your online store is not restricted to business hours, and it’s one of the best means of free advertising. You could rely on Four Square, Yelp, and other review sites to host reviews for your brand, but you can kill two birds with one stone on your own website. 4. Your competitors all have company websites. 5. Never put up the ‘closed for business’ sign again. Nobody wants to work at 3 a.m., but some people like to shop then. Having a business website or e-commerce store means that you can sell products all the time — not simply between 9 a.m. and 5 p.m.
6. You’ll show up in Google search results. 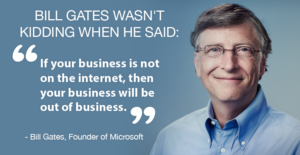 If you don’t have a website for your business, the chances of showing up on the search engine results page are zero. But if you have a site, you can optimize it for search engines, thereby increasing your chances of appearing at the top of Google’s results and getting more visibility with potential customers. 7. Showcase your products and services. If you haven’t created a website for your business, we help you to have a good and efficient site with economic prices. ცაბაძის ქუჩა 8, სავაჭრო ცენტრი ‘ახალი კიდობანი’ პირველი სართული მაღაზია N 91 თბილისი, საქართველო. 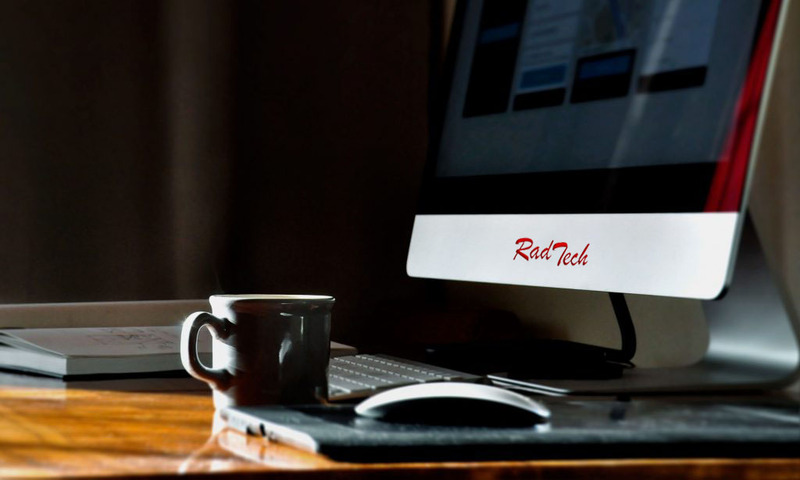 RadTech LLC is a Software Developer and Computer Hardware Sales an Repairing Services Company. We have been established in Tbilisi Georgia.